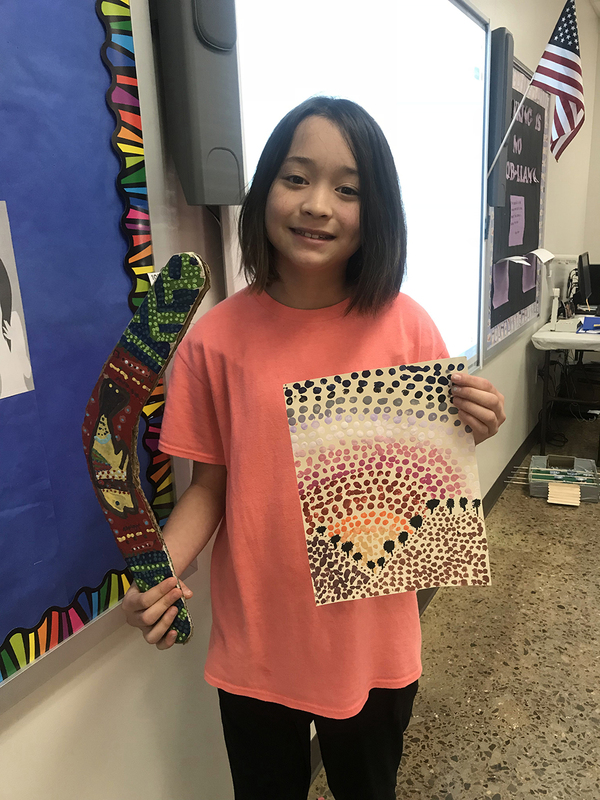 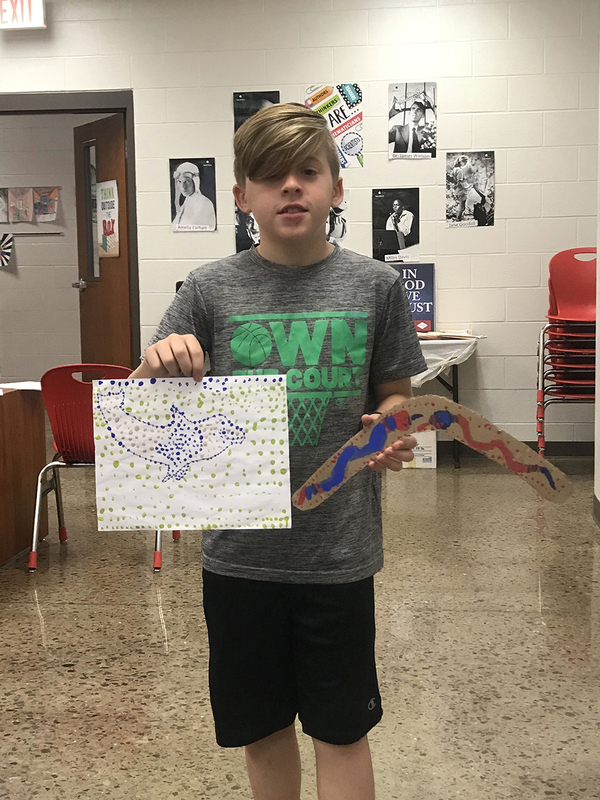 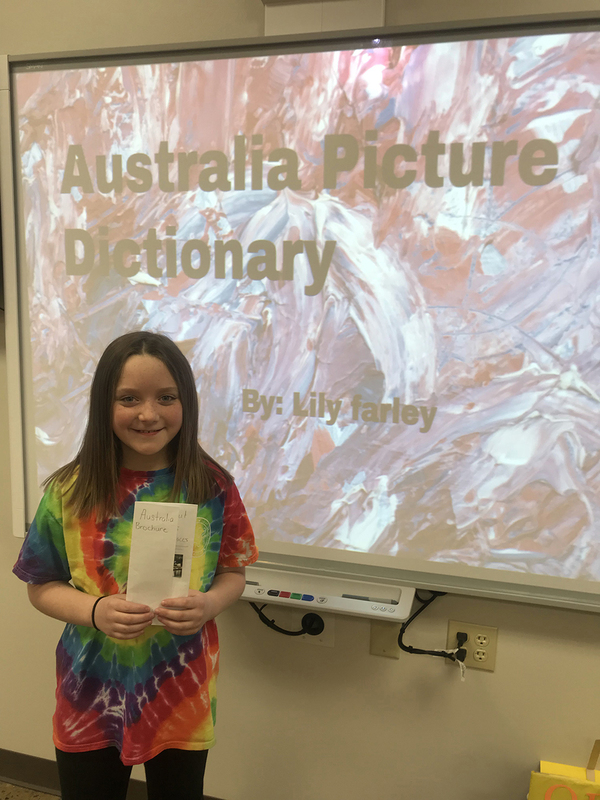 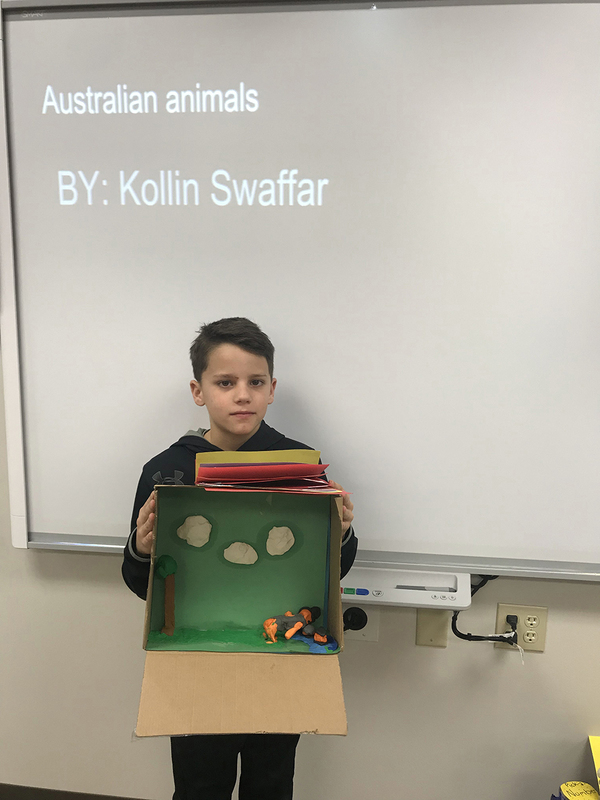 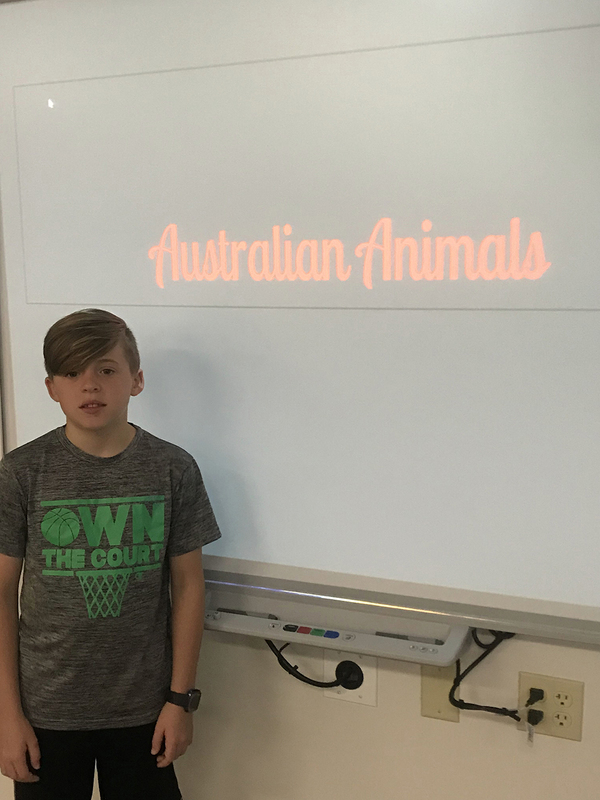 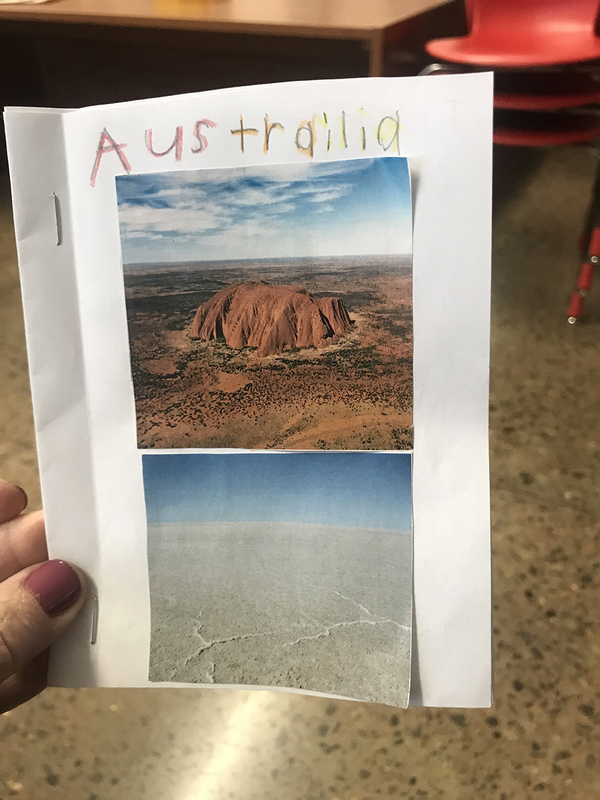 4th grade students studied the geography, culture, and native animals of Australia during the 3rd nine weeks. 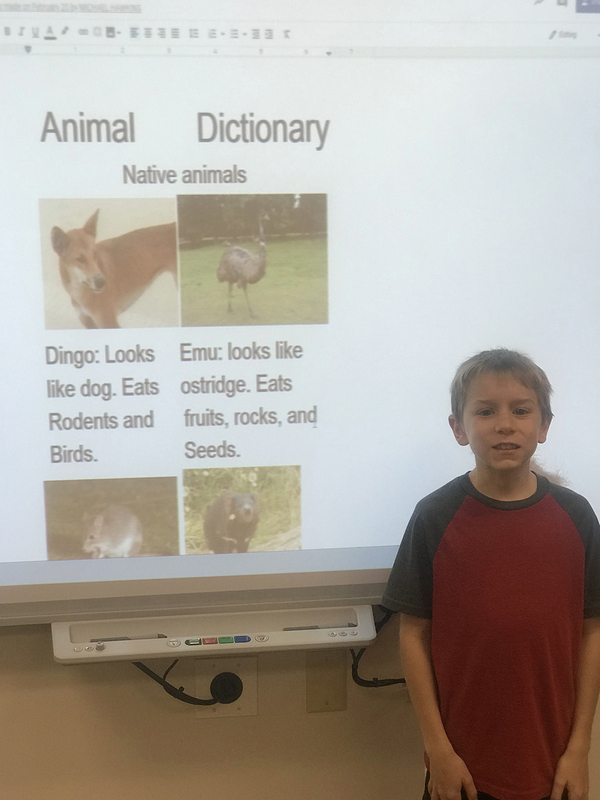 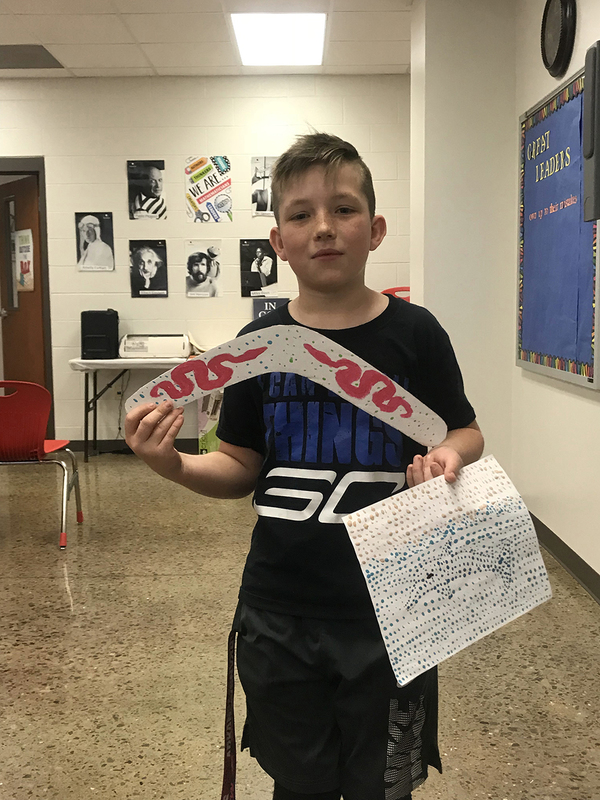 Each student did a project of their choice to end the unit. 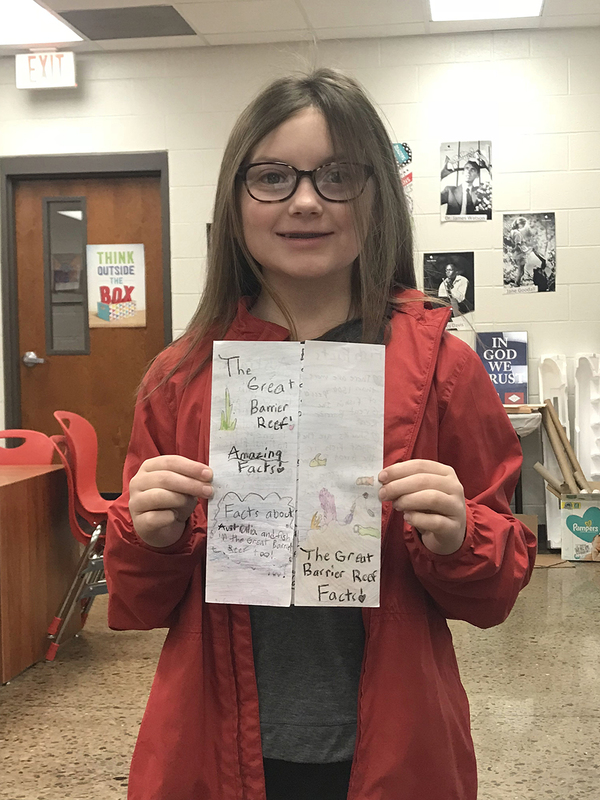 Congrats Vilonia Band for Solo/Ensemble Performances!